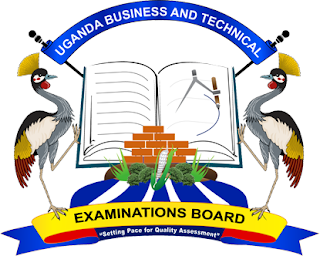 Uganda Business and Technical Examinations Board, UBTEB May/June Examination Calendar, Registration Schedule and Deadline for 2019/2020 Academic Session. In line with the executing of her mandate, UBTEB conducts two examination series each year namely in May/June and November/December. The Uganda Business and Technical examinations Board (UBTEB) has released circular dated 12th February 2019 addressed to all Heads of centres for Business, Technical Diploma, Biological and Physical sciences. The normal registration exercise for the UBTEB May/June Examination will commence on 25th February 2019 up to 18th April 2019 and late registration will start on 23rd April 2019 to 26th April 2019. All candidates will registered online. The Board’s initiative of online registration is intended to enhance effectiveness and efficiency in data capture of students’ bio data, qualifications and programmes of study and this will enable the Board to produce students’ registers on time, process academic transcripts and certificates without errors as compared to manual registration. The Board encourages all Heads of centres to access online registration manual and guidelines on online registration on www.ubteb.go.ug.